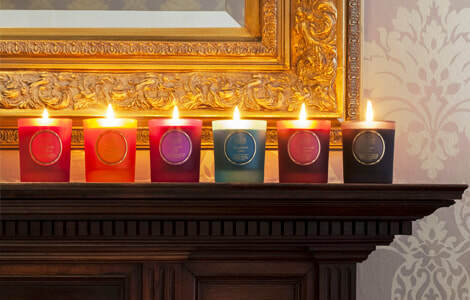 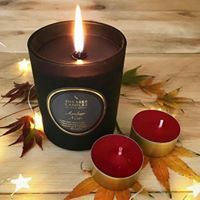 We have all the favourite scents in stock ready for you to light up these autumn and winter evenings. This year our collections include AMBER NOIR, CINNAMON SPICE & CRANBERRY AND GINGER. 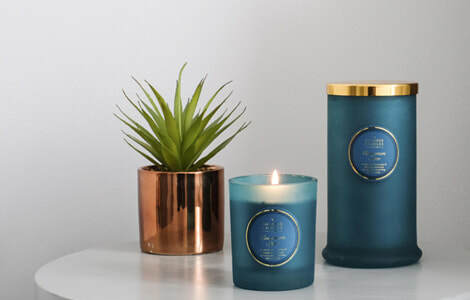 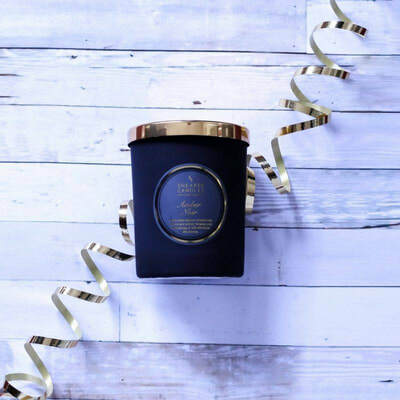 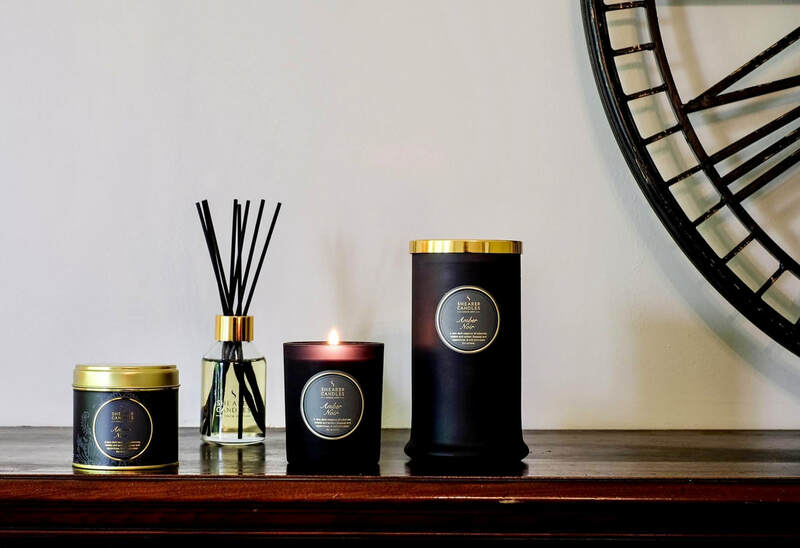 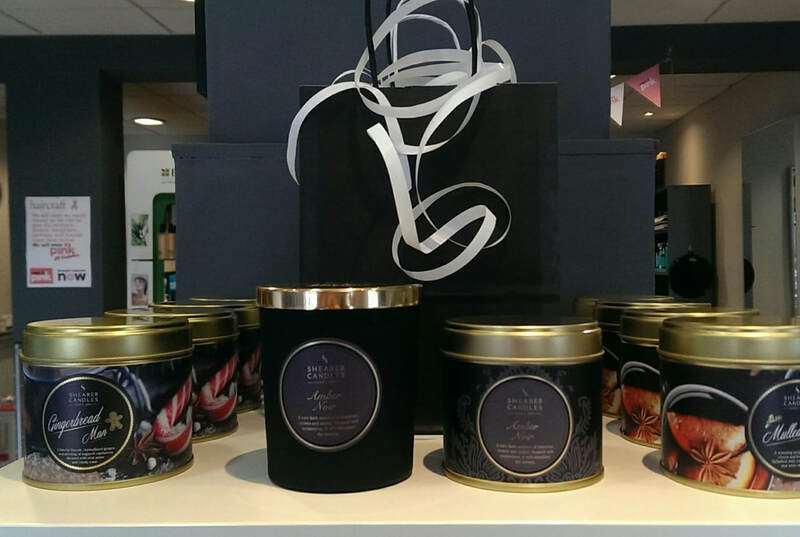 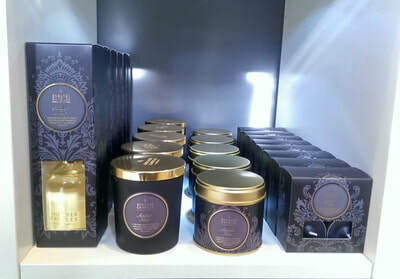 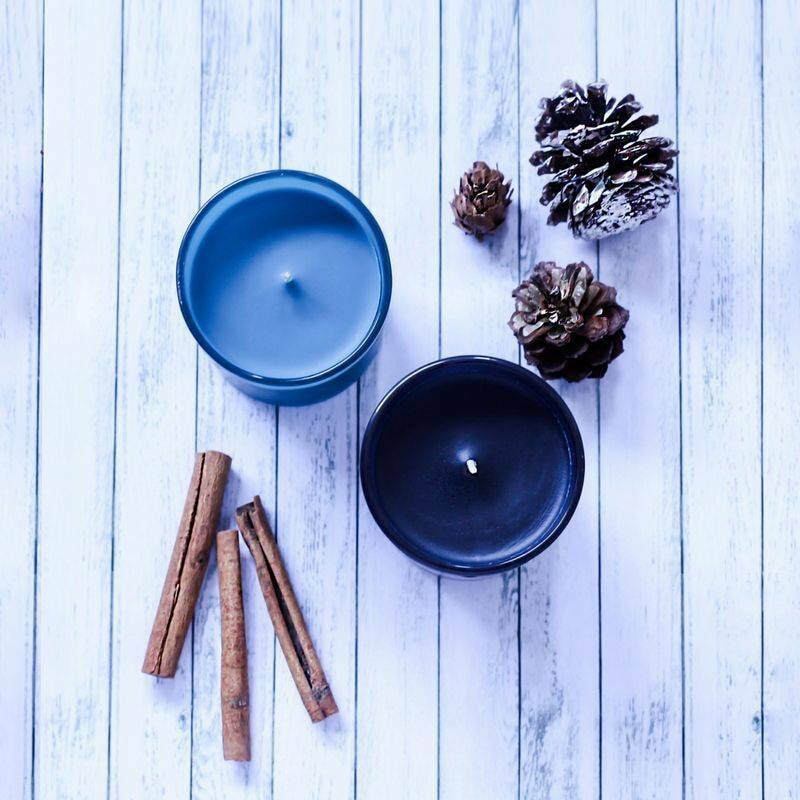 Available in stylish 100ml scent diffusers, frosted glass coloured jar candles, tin candles and gift box scented nitelites. 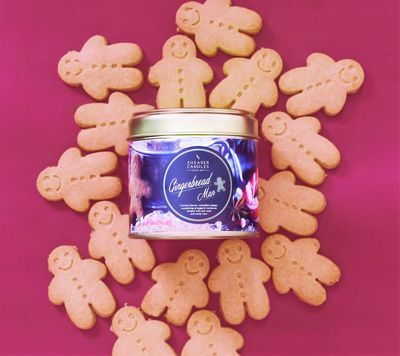 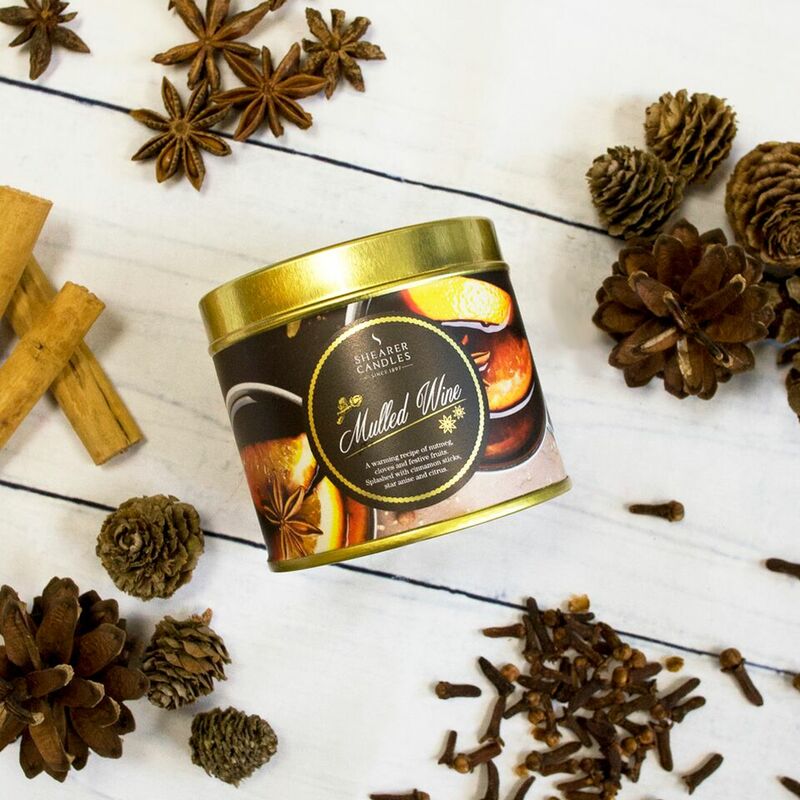 We also have brand newly launched for winter 2018 festive treats inspired tin candles in GINGERBREAD MAN & MULLED WINE scents.